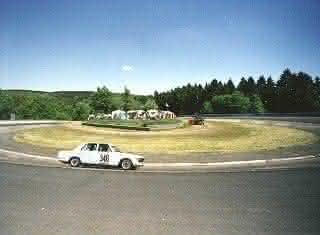 WALLOTHNESCH.COM participates in Motorsport activities for more than 15 years. 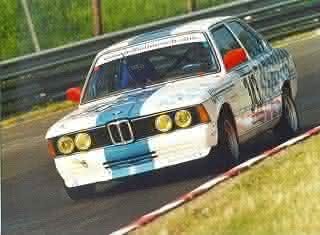 We supported Olaf Meyer with his BMW 3,0 S (E3), Klaus Hendrischke with his 323i (E21) and a few more BMW 2002ti drivers engaged in track or rallye events and also the Martini 535 (E12). For example Olaf Meyer with the 3.0 S (E3) won the 2003 Youngtimer Trophy series in his division.